One of the things that I love about my iPad is the fact that it makes it much easier to play with virtual musical instruments. 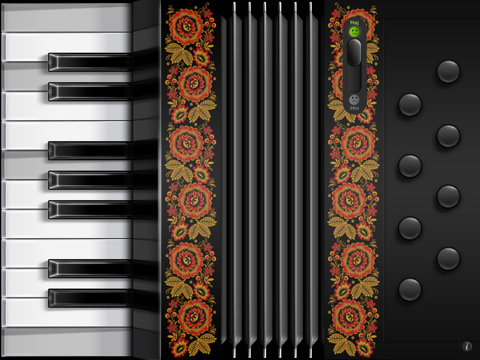 The larger screen certainly gives you more flexibility when playing a virtual piano or other instruments. One can’t complain about the instrument apps available for iPad either. There are plenty of fun ones around, so you’ll never be bored. 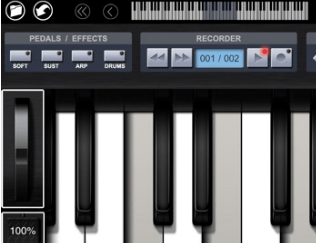 Pianist Pro: one of the best iPad Piano apps, if not the best, around. It has superb graphics and has a ton of features for beginners and professionals. Alternative instruments are available through the app. iBone – the Pocket Trombone: the name is pretty self-explanatory. I have to say this is much easier to play than the real thing. Use it to play music or impress your friends. 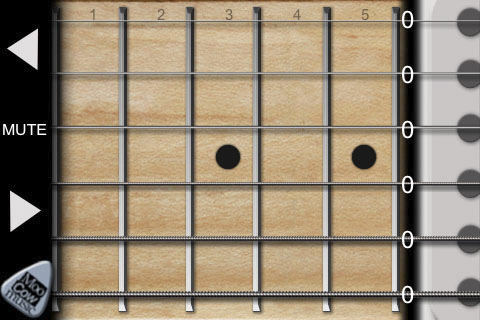 Guitarist for iPhone: the perfect app for guitar junkies. 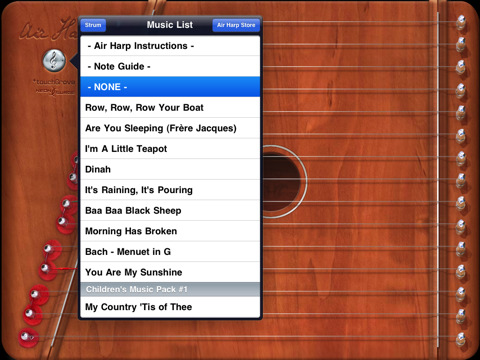 It’s a pretty realistic guitar simulator for iPhone and iPad that enables you to play and record your own music. 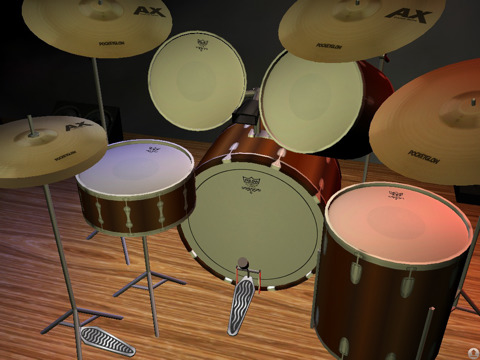 3D Drum Kit for iPad: one of the best drum apps for iPad that teaches you how to play drum like the pro. Has 50 built-in demos and 10 drum kits to get you started. 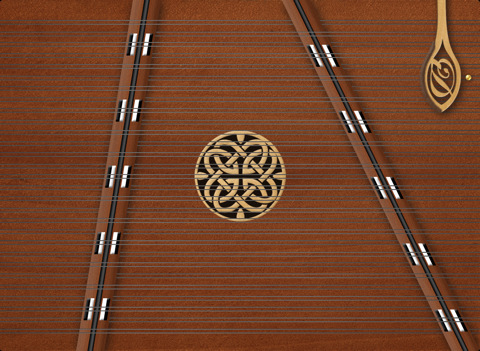 iDulcimer: a very fun musical instrument app that lets you play the hammered dulcimer with your fingers on your iPad. It’s very realistic and responsive. Accord�on: if you can’t own the real thing, this app is the next best thing. It was even used during iPhone OS 4 keynote. 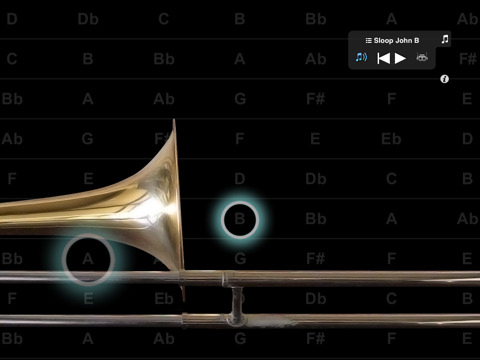 Another fun musical instrument app for music lovers. 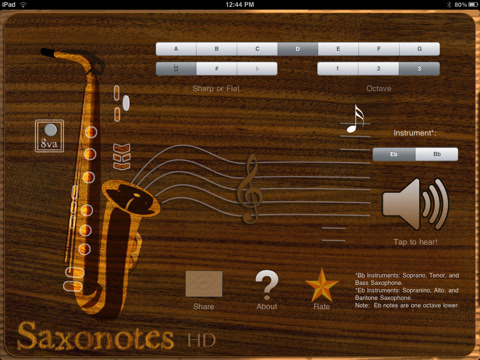 Saxonotes HD: a very powerful music application that teaches you how to play the saxophone. Has a pretty attractive interface too. 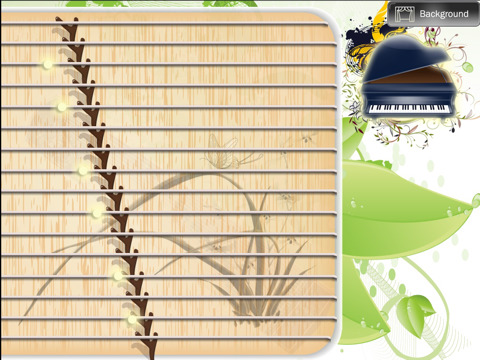 Chinese Zither: if you are a fan of Guzheng, you can use this app to play it to your heart’s desire. It’s a pretty interesting instrument. 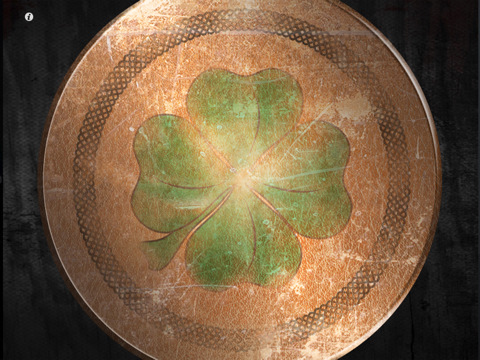 Bodhran Drum: if you are a fan of bodhr�n, this is the app for you. It’s very responsive and pretty fun to play. It looks awesome on iPad. 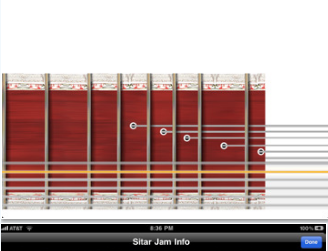 Sitar Jam: Sitar is one sweet instrument to play on iPad. This app offers you that capability. It lets you record your own music too. Air Harp: Air Harp for iPad is quite fun to play and does not require you to be a musician. It has a very attractive look and feel to it. 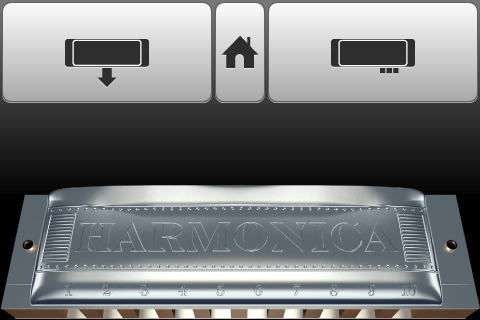 Harmonica for iPad: another fun music instrument app for iPad. 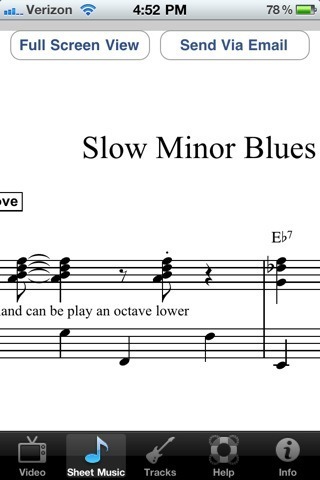 It’s a virtual 10-hole diatonic harmonica that is very entertaining to play with. You don’t have to blow it. Feel free to add your favorite musical instrument apps below. 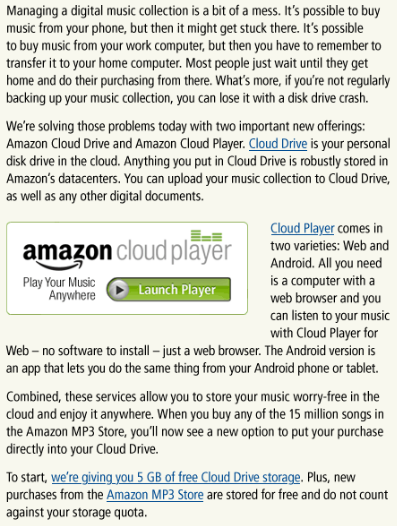 Did Amazon Change The Game with Cloud Drive?